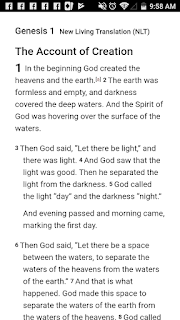 Once you read verses 7-10 you can get a clearer understanding of verse 9. Paul pleaded with God to remove an infirmity/ a weakness from him. Just as Jesus did, right before his time had come to be persecuted on the cross. So, you can say there was pain and struggle involved from the flesh. It could have been a physical problem or a struggle with a sin or temptation that bothered him. 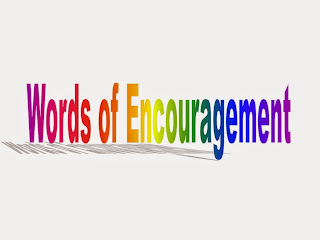 As God speaks words of comfort, love and encouragement it leaves Paul stronger; even in his weakness. He now says he's going to boast in the Lord, having confidence in the words God had just spoken to him; that His grace is sufficient and He is strong enough for us in our weakness. We can lean on God just as Paul did and He will hold us up and cover us with His great love and grace. We can continue living for Jesus through the sickness, pain, when people discourage us, make fun of our faith, disrespect us, use us, and when we are struggling with depression, sadness, loneliness, disappointment at ourselves and others; whatever our "thorn in the flesh" Jesus is the answer and God is strong enough, His grace is sufficient for you, His strength is made perfect in weakness. So, choose today to get up and rejoice in the Lord. Pray to Him intimately. Seek His word. Study it and store it in your heart and so wherever you go God will be with you and He will be your strength.